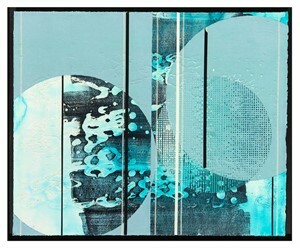 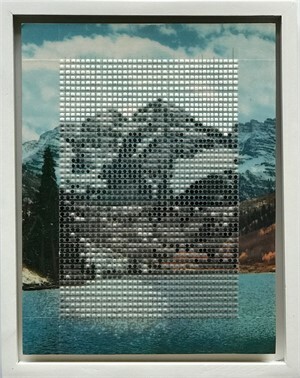 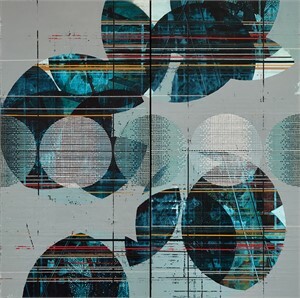 at SugarCube, 1555 Blake Street, Denver, CO.
Tichava’s paintings draw heavily from environment, taking shape as process-based and heavily layered combinations of painting, printmaking and collage. 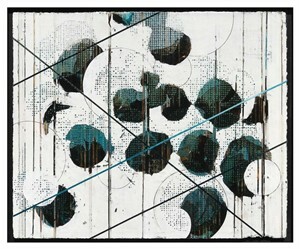 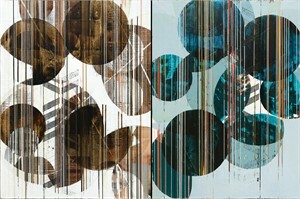 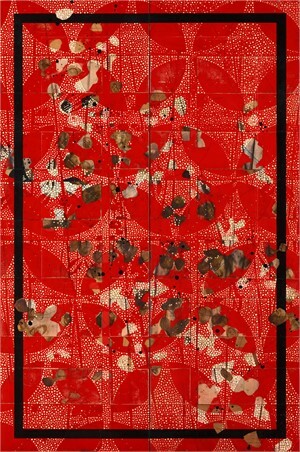 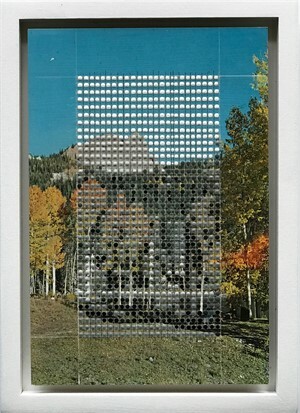 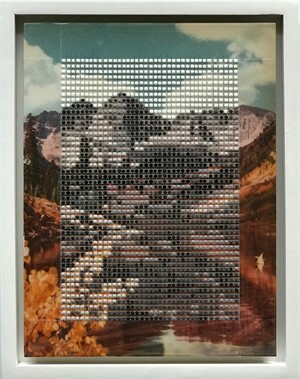 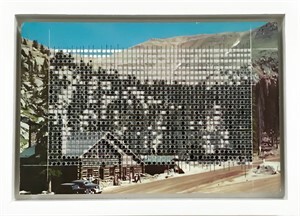 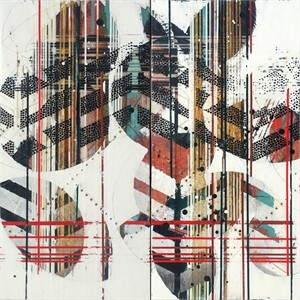 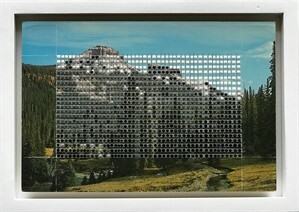 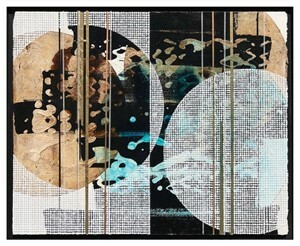 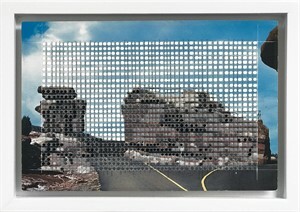 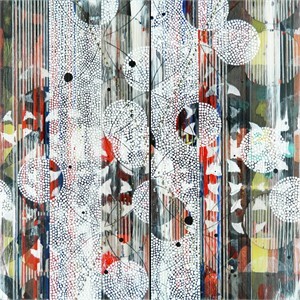 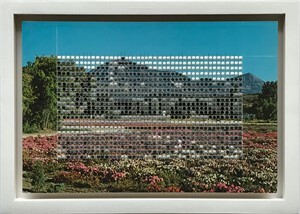 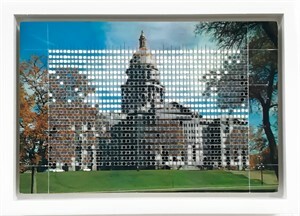 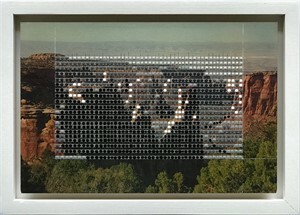 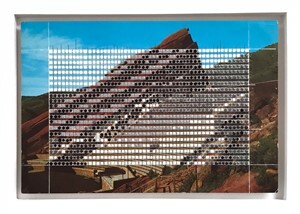 The work is influenced by architecture and nature, and pulls from digital and printed media and photography. 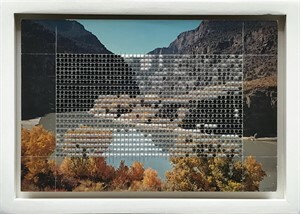 NINA TICHAVA: LAYEREDOpening Reception: Wednesday, May 9, 6:30-8:30 pmat SugarCube, 1555 Blake Street, Denver, CO.On view through July 16, 2018For the first time in Denver, K Contemporary and SugarCube are proud to present Nina Tichava in her solo exhibition, “Layered”Tichava’s paintings draw heavily from environment, taking shape as process-based and heavily layered combinations of painting, printmaking and collage. 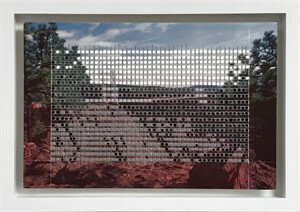 The work is influenced by architecture and nature, and pulls from digital and printed media and photography.